Today we have an interview with Wendy McCullough. We have been friends on Social Media for quite some time. Her comments have always been biblical and very insightful. In one of my most recent posts addressing deliverance i was compelled to get her testimony for Jesus. I was blown away. You will be too. 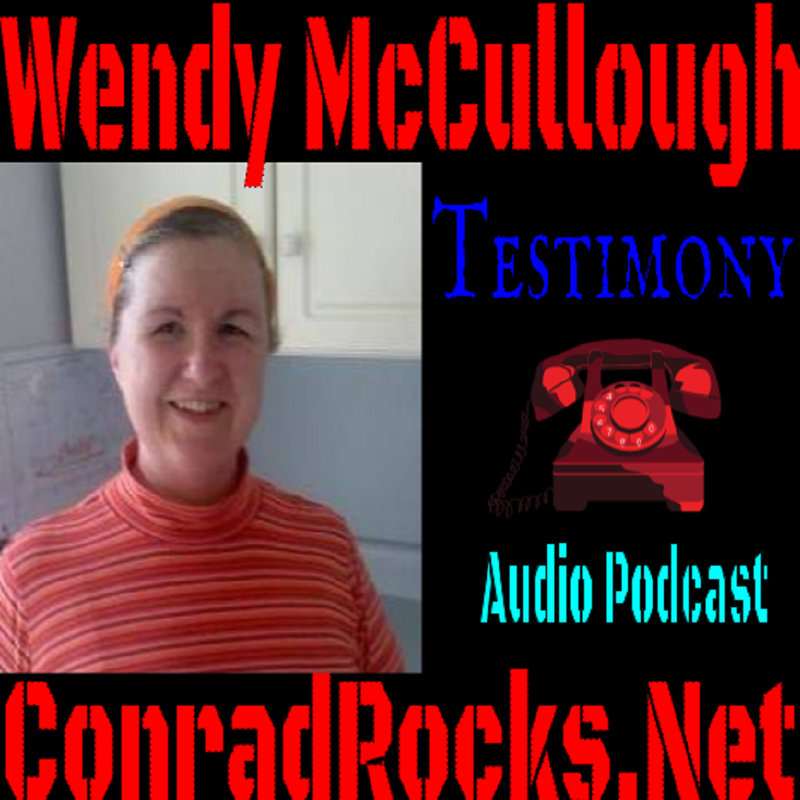 Listen to "Wendy Mccullogh testimony" on Spreaker.